If you are in the habit of wearing your shoes directly on your feet, then it is recommended for you to use socks. The socks will not only be a good fashion statement but are imperative for the protection of your feet as well. Shoes, when worn directly, have got the potential of tarnishing the skin of your beautiful feet, especially near the heels. The socks will prevent your skin from getting blisters and what not. Wearing shoes directly not only causes your feet to stink but makes the experience uncomfortable as well. Whether you have common or custom-made socks, the truth is, they will improve your experience manifold. On top of that, it will allow you to wear such fancy, expensive shoes which most of the time feels off without socks. You get to stay fashionable without compromising comfort! Your shoes might be a fashion statement, no doubt, but with the advent of custom-made socks, they have seen a rise in the fashion world as well. Gone are the days when the only purpose of socks was to give comfort underneath the leather. Today, socks are available in unique designs that can allow you to be the light of just about any party. On top of that, you now can create your own socks as well. When you take it all into perspective, you have to say that the need and importance of socks cannot be stressed upon enough. 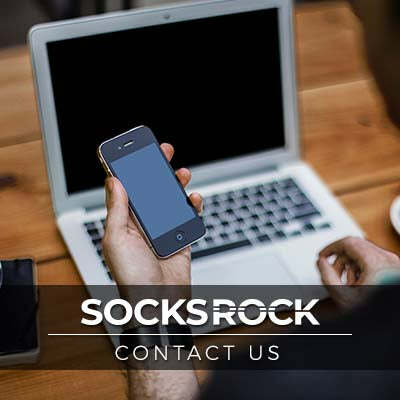 Regardless of whether you speak of standardized socks or custom-made socks, the fact of the matter is that SOCKS ROCK can cater to all of your sock related needs. 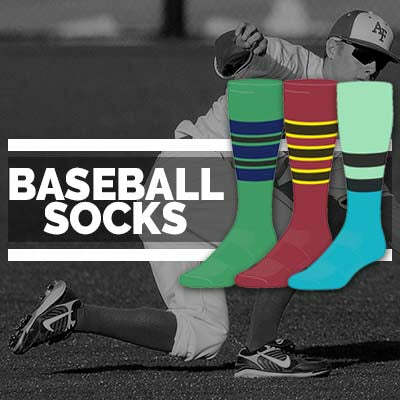 So, create your own sock today!